United States … Canada … United Kingdom … Australia … New Zealand … Sweden … Denmark … Switzerland … Norway … Belgium … Poland … Germany … Russia … Thailand … Italy … Vietnam … Hong Kong … Singapore … Philippines … Yemen … Pakistan … Barbados … Panama … South Africa … Israel … Kenya … Nigeria … Brazil … Mexico. What an international journey for us all, so thank you visitors for taking this extraordinary journey with me that is just beginning! And if I missed posting your country, my apologies, plus send me a message please and I will add your country to this 2014 list. 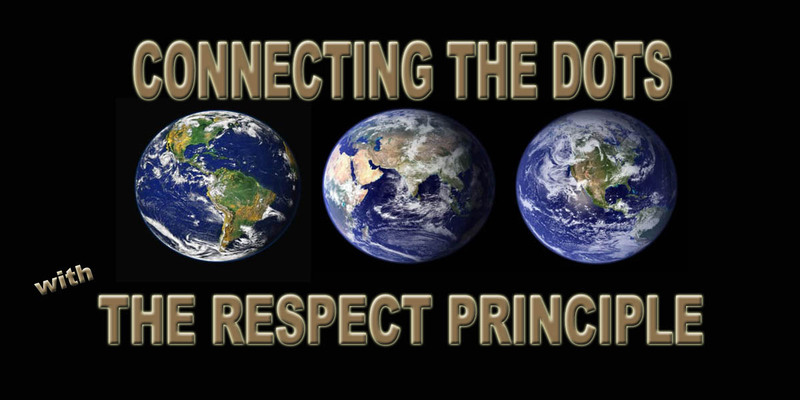 Coming in the next weeks … some articles that further connect news and events with The RESPECT PRINCIPLE, revealing The RESPECT LEVELS of each. All Rights Reserved by DARK HORSES PRODUCTIONS/KAITLIN A. TREPANIER … Creative Writer, Advocate, Consultant, and The RESPECT PRINCIPLE Specialist, architect of the global initiative Connecting the Dots … with The RESPECT PRINCIPLE … because every child … every person … should know, by their own experience, they are valued … RESPECTED.